Here’s proof of the disruption that mobile messaging services are causing in Asia. 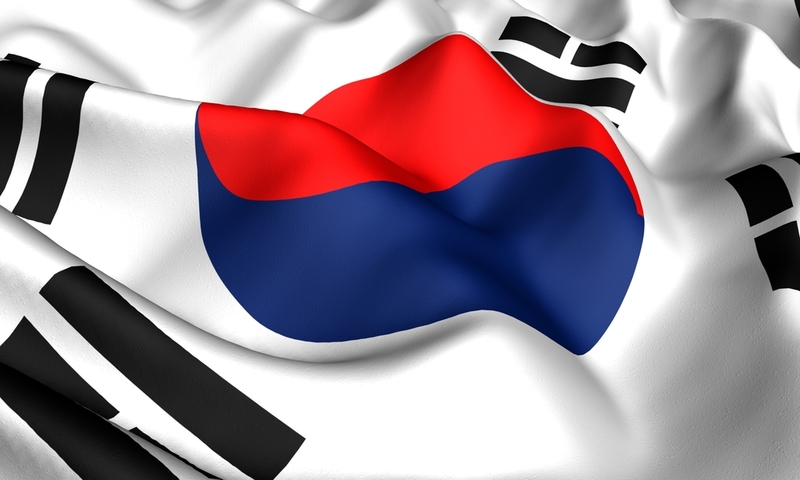 Three of Korea’s telecom operators have jumped aboard Joyn, the global Internet-based messaging and calling service, as they seek to claw back income lost to free apps. Bucking the trend for not announcing major news on Christmas Day, yesterday saw SK Telecom, KT and LG Uplus jointly reveal their commitment to the all-IP based service — also known as Rich Communication Services (RCS), and marketed locally as ‘Joyn.T’ — which lets customers make Internet-based voice calls and video calls and send chat messages. Joyn has been adopted elsewhere in the world, it is supported by Spain’s operators, Vodafone and Deutsche Telekom in Germany and America’s Metro PCS . The service works just like popular apps, such as Korea’s Kakao Talk. Users are able to run group chats and video calls from their device, while Web data — such as social network IDs and ‘presence’ updates — is automatically integrated into their phone’s contact list. Messages to non-users will be sent as text messages, as is the case with Apple’s iMessage service, while a PC-based version is slated to launch in Korea in the first quarter of the new year. The service is initially available on 22 different types of Android phones, and can be downloaded from each operator’s app store for free. SKT says it will announce extended Android support and an iOS version “early next year”. Price-wise, SKT has confirmed that the service will be free for users of its flat-rate 3G and LTE tariffs. For all other customers, chat and text messages will be charged at 20 won ($0.02) and video calling upwards of 0.6 won per second (that’s circa $0.03 per minute). The other two operators are still to reveal pricing details. Initially, the three operators’ services will not be inter-linked but, according to a press announcement from SKT, they will come together in the coming months. SKT says it is aiming to link up with international operators “as early as next year”. SK Telecom is delighted to be presenting Joyn.T, an integrated communication service designed to satisfy customers’ needs and interests, thereby enriching their communication experience. Building on its innovative features like instant messaging-SMS link, we plan to add more features to shape Joyn.T into an attractive communication channel that can be enjoyed by customers irrespective of their carrier or device. KakaoTalk has more than 70 million users worldwide and, in its native Korea, company spokespeople have told TNW that it the service is installed on more than 90 percent of the country’s smartphones. That presence is heaping pressure on operators and, as we reported back in June, they previously adopted an aggressive route to stifling Kakao Talk’s progress by throttling Internet access to the service. Now the approach is more productive and it will be fascinating to see how Joyn fares in a market where a dominant leader is already established. Smartphone messaging apps are hugely popular across Asia. Alongside KakaoTalk, China’s WeChat (near-300 million users) and Japan’s Line (85 million) have grown massively in 2012, rivaling WhatsApp and Facebook for the attention of smartphone users, not to mention operators. Unlike the Korean trio, many Asian operators have been more positive and struck deals with services like WhatsApp and WeChat to encourage users to buy up and use data plans. Indeed, Indonesian carrier Telkomsel actually partnered with Kakao Talk this month, as e27 reports. We’ve reached out to Kakao Talk for a response to the news. A representative from Kakao Talk told TNW that the company had no comment on the launch of Joyn.